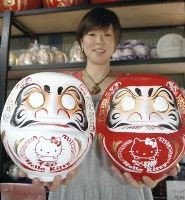 General elections in Japan will be held on 30 August 2009 for all seats of the House of Representatives, which designates a Prime Minister of Japan. 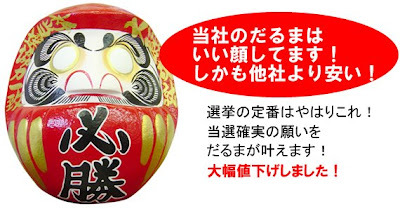 In the election, it is widely expected that the opposition Democratic Party of Japan (DPJ) will defeat the ruling coalition (Liberal Democratic Party (LDP) and New Komeito Party), ending its 50 year near-uninterrupted control of government. 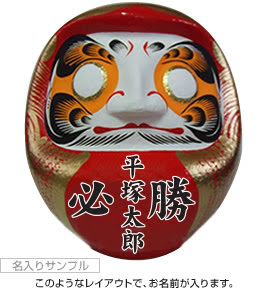 the part around the eyes is orange and then circled with gold foil. 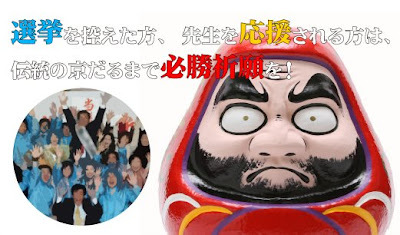 Takasaki Daruma preparing for the Election ! 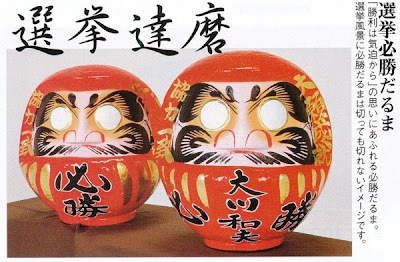 Kitty Daruma help win the election ! 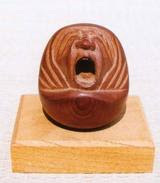 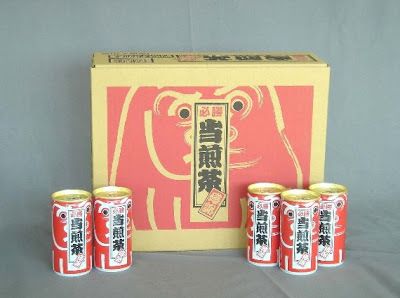 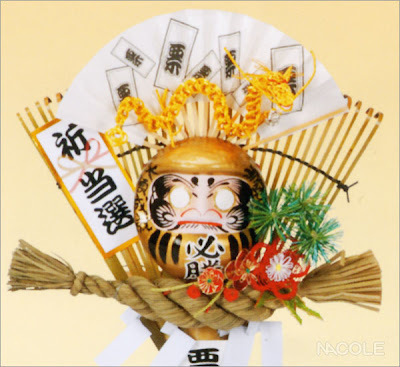 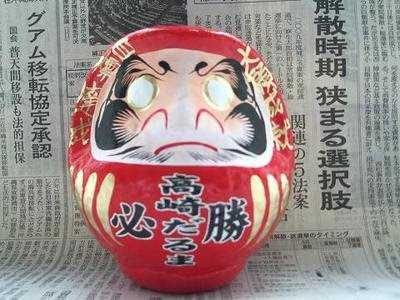 Made by two sisters in Takasaki.
. . . CLICK here for Victory Daruma Photos !